Design, Technology, Ergonomics, Value, Flexibility and the Human Factor. Have you ever thought of a time without impressions or models, digital impressions give you this. 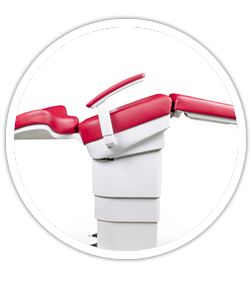 With the right technology, digital impressions are now possible and there are many benefits to your daily workflow from adopting this technology. 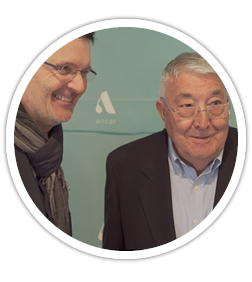 Increased revenue from increased patient acceptance, better throughput of patients by producing more in house, better all round for you and your patients. 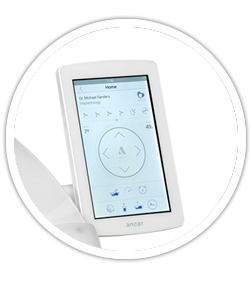 As a dentist, there are many technologies to choose from, all designed to improve patient care and maximise the efficient running of your practice, as technologies improve then the possibilities to grow you practice open up. 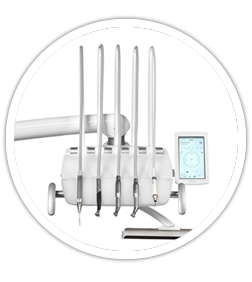 Digital Dentistry is growing rapidly and is here to stay, don’t be left behind. With so many products on the market it can be difficult to make the right choice. DE:UK are here to help you make the right choice. 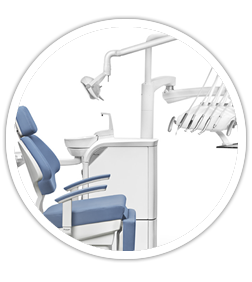 DARAY is proud to introduce the latest addition’s to our dental lighting range. 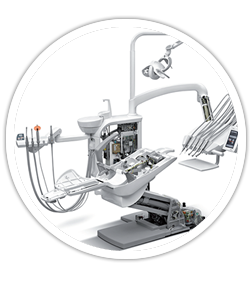 With high power LED’s, these units build upon DARAY’s established history of superior dental lighting technology. Here at DE:UK we recognise that some equipment in your surgery is key to your workflow and downtime can be a serious problem. 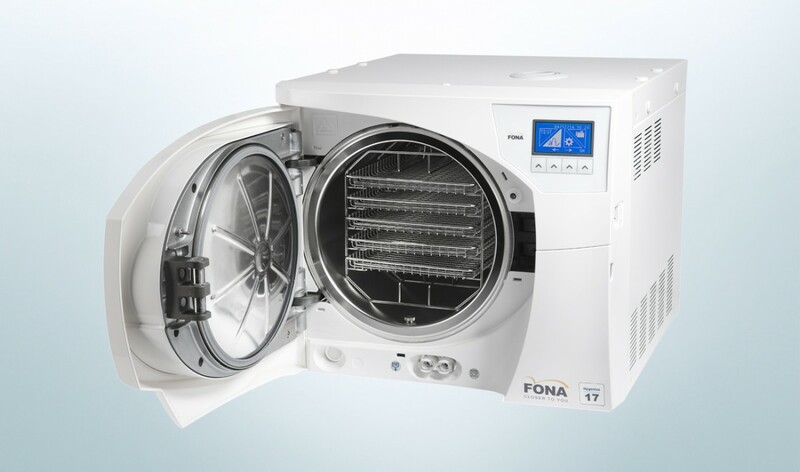 One such item of critical equipment is your autoclave, so we have come up with our rental scheme giving you peace of mind for five years, we supply, install and train you and your staff how to use and maintain the device, to ensure maximum uptime in your surgery. Should a problem occur then DE:UK will take care of the repair and provide you with a loan autoclave should it be required, to maintain continuation of service. For a monthly fee of £145 +vat (£174), around £40 per week you can be safe in the knowledge that your sterilisation needs are cared for, over the 5 year term.